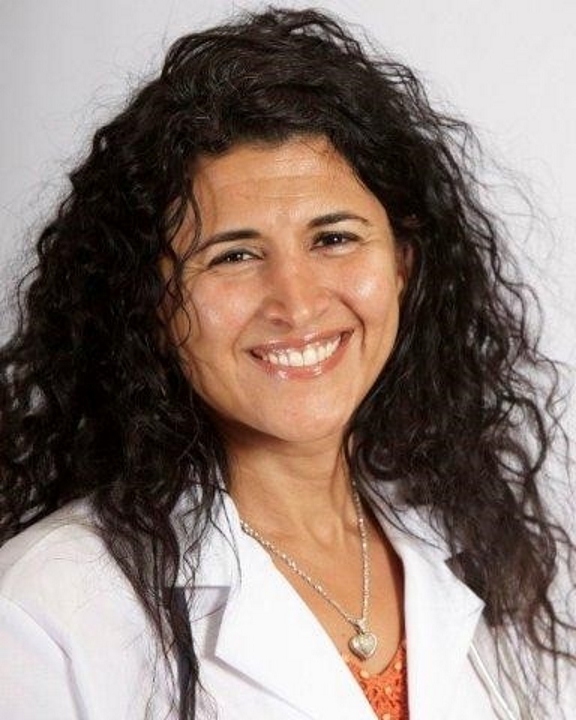 Sahar Elezabi, MD is a Physician Executive with dual specialties of Internal Medicine and Psychiatry and 20 years of demonstrated innovative outcome-driven results across both physical & behavioral health integrated care in Medicaid redesign, managed care health plans, clinical practice and academic arenas. In her work, Dr. Elezabi takes a systems-oriented, patient-focused, collaborative partnership approach to achieve optimal patient and population health within the framework of clinically-relevant integrated and preventive health care. She has expertise in strategic health systems planning, policy development, value-based payments, evaluation metrics and integrated Primary Care & Behavioral health service delivery. Prior to joining COPE Health Solutions, Dr. Elezabi was the Executive Medical Director for the Finger Lakes Performing Provider System (FLPPS), driving the vision and mission of the NYS Medicaid Redesign in the Finger Lakes region to transform the network’s providers to an integrated delivery system to lead the population health management of its safety net attributed population and the uninsured in the region towards value base payment. She led the successful design, implementation and completion of NYS DSRIP projects with the creation of specific process workflow design and clinically-based protocols and was responsible for performance improvements on 41 clinical outcomes metrics tied with award earning. She served as the liaison within FLPPS representing the clinical aspect with the FLPPS board and all organizational committees in addition to NYSDOH, OMH, OASAS, county and other local health agencies. Prior to joining FLPPS, she served as a Consultant Medical and Behavioral Medical Director at Excellus Blue Cross Blue Shield in Rochester, NY. She has also held the positions of Vice President Medical and Behavioral Medical Director of Utilization Management at Fidelis care in Queens, NY; Medical Director at North Shore-LIJ CareConnect Insurance Company; Medical Director at Rochester General Health System in Rochester, NY; and Medical Director at Heritage Oaks Hospital in Sacramento, CA. Dr. Elezabi received her Medical Doctorate from the University of Alexandria Faculty of Medicine in Egypt and graduated from the Combined Residency Program in Internal Medicine and Psychiatry at the University of Rochester Medical Center where she also earned her Master of Public Health Degree (MPH). Dr. Elezabi is a diplomate of the American board of Internal Medicine, American Board of Psychiatry & Neurology and the American Board of Quality Assurance and Utilization Review Physicians; she is a Certified Physician Executive (CPE) through the American Association of Physician leadership and is a Fellow of the American College of Physicians (FACP) and a Fellow of the American Psychiatric Association (FAPA). She is a Clinical Associate Professor of Medicine & Psychiatry, University of Rochester. She is also a practicing psychiatrist & internist and is the founder of Webster Psychiatry & Medicine in Webster, NY.